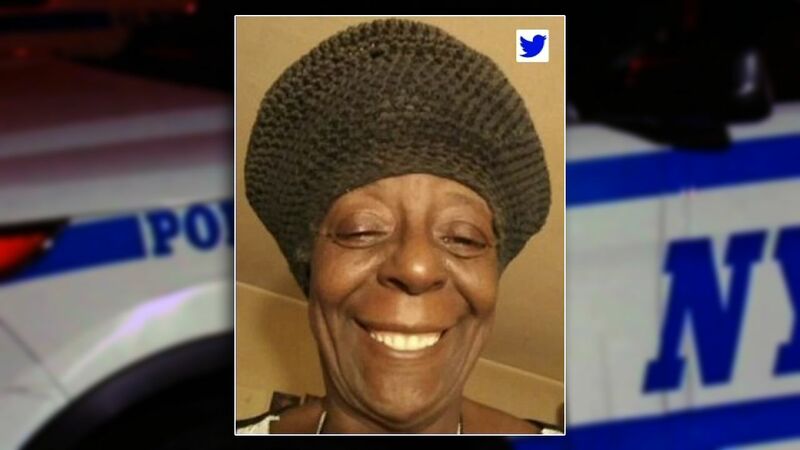 CASTLE HILL, Bronx (WABC) -- A New York City district attorney is asking for a special grand jury to investigate the October fatal police shooting of a woman with mental illness. Bronx DA Darcel Clark said the investigation into 66-year-old Deborah Danner's death will determine whether criminal charges should be brought in connection with that incident. "I have pledged to the people of the Bronx to conduct a thorough, fair investigation into this matter and I believe that presenting the evidence to a grand jury will best accomplish that goal," Clark said in a news release. "It is important to determine exactly what happened in this tragic incident." Danner was fatally shot at her apartment building in the Castle Hill section by an NYPD sergeant October 18. She was naked and armed with scissors and a bat. Clark said there's no timetable for the case.